. . and the Wilful Slackness of Old Toppies. 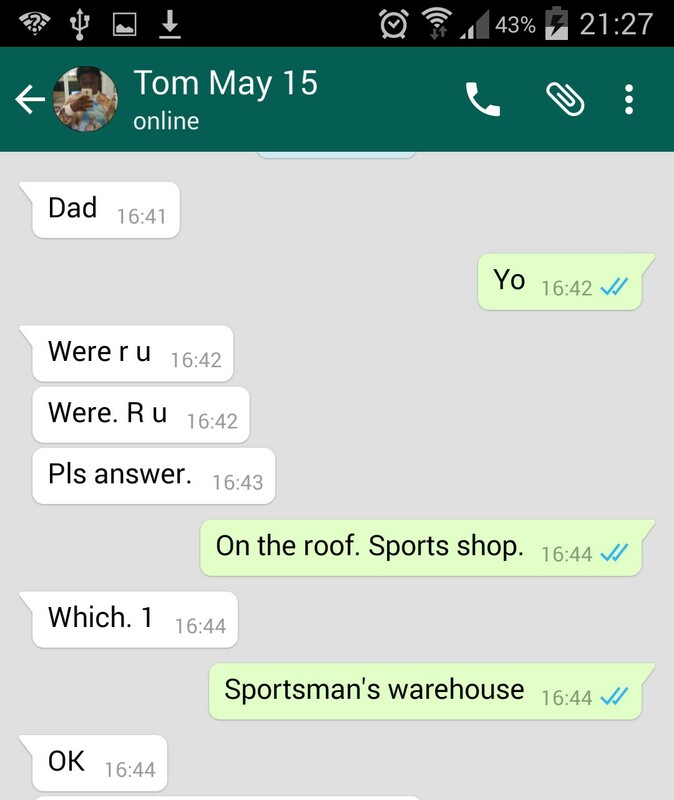 Soon after 16:44 yesterday Tom found me in Sportsman’s Warehouse. Oh! How long about, TomTom? I show him the time sequence below: Three minutes total. 1- he was wanting me to check out a new speaker for his Rap Noise and it was really important and urgent – and he suspected I was going to say No! And he NEEDED it because today they’re travelling in the bus to play KES in Joburg! 2- he did look sheepish when he realised the enormous delays were in his head!